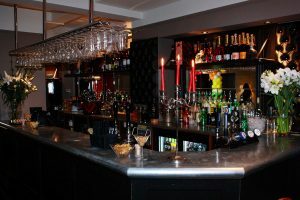 The Crown & Anchor has become one of Eastbourne’s most exciting, up and coming pubs. 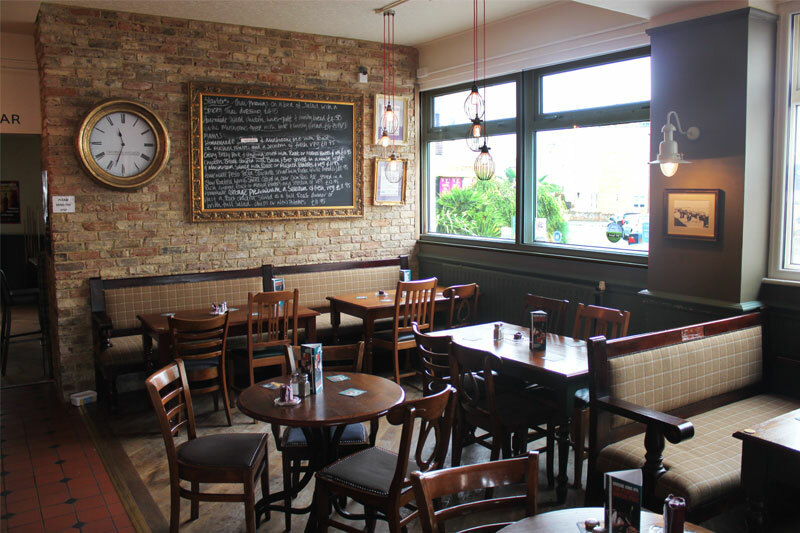 Beautifully refurbished to an extremely high standard, The Crown & Anchor has something for everyone and to many it feels like a home from home. We are also extremely proud to have been named Eastbourne Herald Pub of the Year 2016. 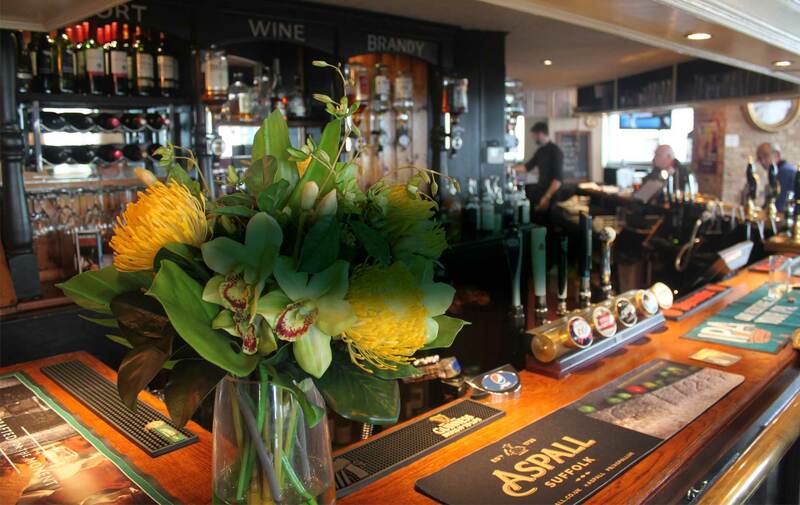 The pub offers you home-cooked meals every day thanks to our talented team in the kitchen and the friendly bar staff are on hand with a large selection of wines, spirits, lagers and ales. The entertainment comes thick and fast with live music Thursday, Friday and Saturday. We are also Dog friendly, so please feel free to bring your dogs along with you when you visit. They may even become #Dogoftheday! Showcasing music of all genres, gigs at The Crown & Anchor are becoming more and more frequent, so please do get in touch on our Facebook page if you have any ideas – we would love to hear from you. We are doing all that we can to make your experiences at The Crown & Anchor memorable. Come for a pint by all means, but remember we do food too; you can play darts and pool; watch the sport; stick on the jukebox; watch a gig or watch the world go by on the sea front. The Crown & Anchor has changed. It’s a bright, vibrant place to be, so come and see us soon and be a part of the fun! The 2014 East Sussex Women in Business Awards Gala Awards event took place on the 17th October at the Cavendish Hotel Eastbourne. 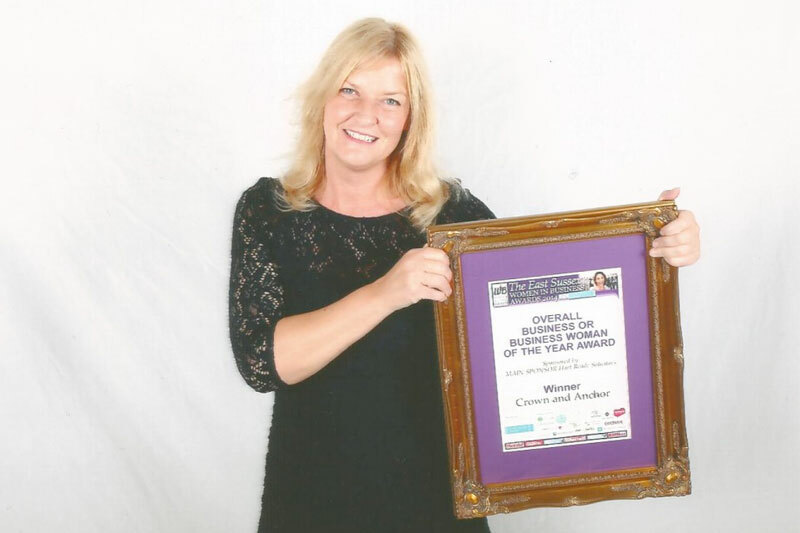 The Crown and Anchor won overall business of the year and the owner, Heidi Lane, won Rising Star of the year award. Click here to watch Heidi’s interview after receiving the award. 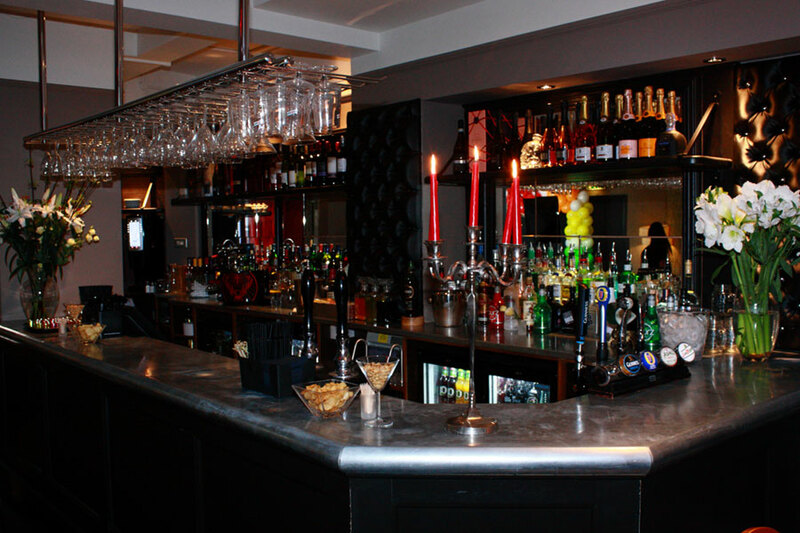 We are extremely proud of our pub and the changes that we’ve made since taking over in 2010. 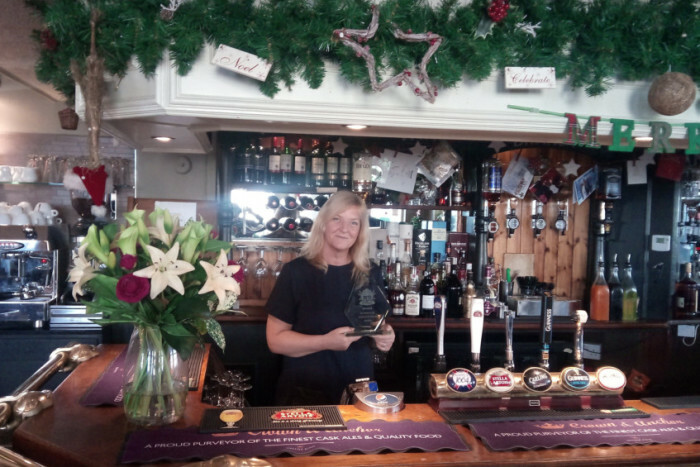 To have these achievements recognised through a public vote from our local community is really special so we are extremely grateful for our Eastbourne Herald Pub of the Year Award 2016. 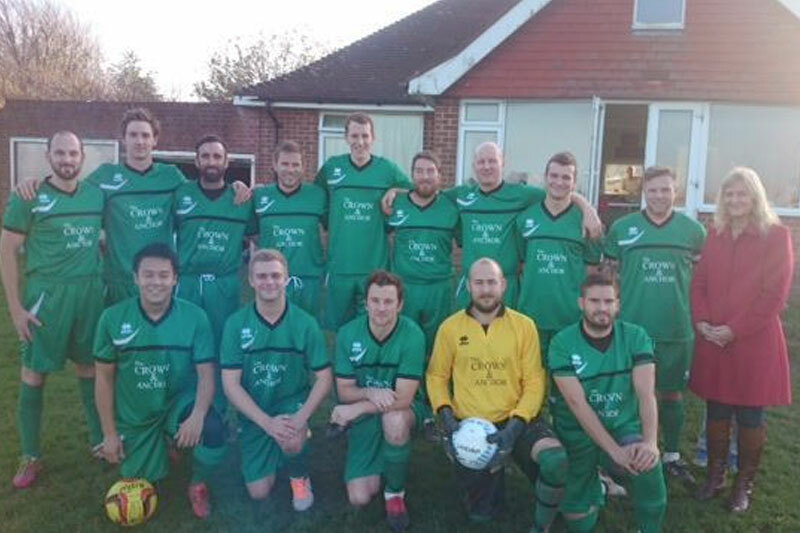 At The Crown & Anchor, we believe that supporting the community is vitally important. 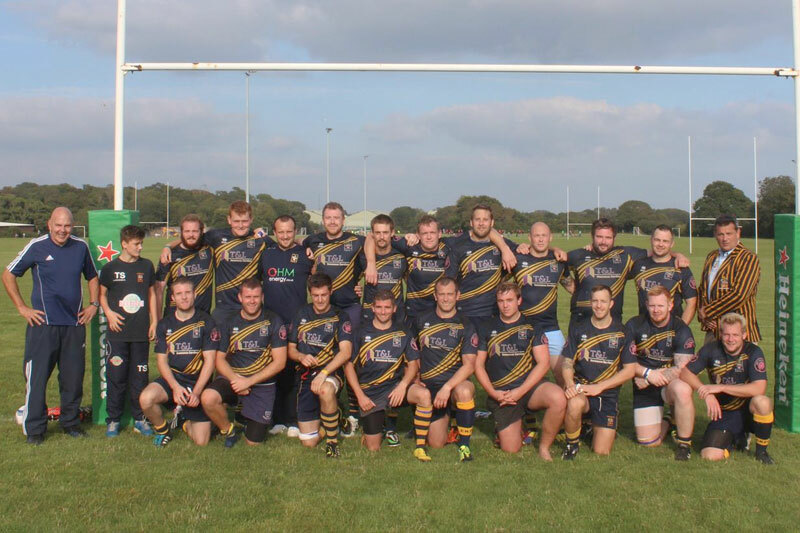 We take great pride in sponsoring a number of local sporting teams.